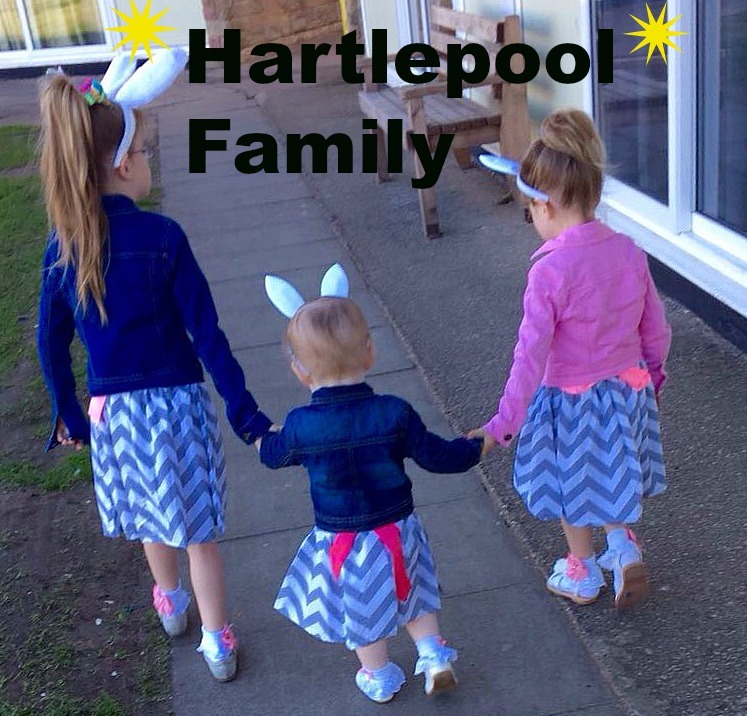 I've promised my Twitter, Facebook & blog readers and also many parents and staff from groups I attend that I would write up a post with Christmas gift idea's that don't cost the earth, 'so here it is'! Hope you enjoy reading part 1 of my Christmas gift guide and watch out for part 2! I would firstly like to thank all the PR's that offered to send me products to review for this post & at no time was I paid or offered any money for doing this or for the products. Where s Fudges based? They are based in south east, Dorset. 'Fudges was founded by Great, Great Grandad, Percy Fudge in 1926 and we have worked hard to preserve his legacy, adapting his award winning savoury and sweet biscuits, delicious luxury cakes and indulgent treats to suit today's discerning tastes'. We were sent 2 of Fudges products to review, 'Belgain Dark Chocolate Florentines' and 'Savoury Nibbles Selection'. Both tasted delicious, me and Andrew enjoyed a florentine with a cup of coffee, went down just nice! We have tried a black pepper flatbread from the 'Savoury Nibbles Selection' but were going to save the rest for when we have a few guests around for a dinner party because, 'there just that good'! You can purchase Fudges in many supermarkets including, Waitrose, Sainbury's, Tesco and Asda. Not forgetting, independent farm shops, deli's and stores. For more information on Fudges please visit their site. Mint toys and fifty gifts are part of the same company, the websites were spilt to represent the two different product categories toys and gifts. Not only have they got a UK/European site but they also have a USA and China/Hong Kong site to purchase their products. '50 Fifty is a design led company that brings unique product from initial conception to actual reality, using our in-house product & graphic design, model making and engineering departments'. 50 Fifty designs and creates a wide range of fun and quirky products that will bring a smile to your face, ranging from novelty toys to funky gifts for women. We were lucky enough to receive 2 Annoying Monsters, Wind up racing Meerkats and also a Meerkat keychain. Alesha was sat with me whilst I opened the package and as soon as she saw the Irritating Ethel she wanted it! I couldn't believe my eyes when I seen what the soft Annoying Monster could do! They repeat what you say, fart, burp, laugh, snore and even scream! The best part is each one only costs £20. You can choose from 5 different Annoying Monsters, which ever one you choose it won't fail to make your child laugh. Meerkats have become increasingly popular since the Compare the Market / Compare the Meerkat adverts. We all remember that small little face with the Russian voice, making us laugh. So, wouldn’t it be awesome if you could have your own Meerkat to play with this Christmas. Well now you can, the Meerkat toys are the latest quirky toys from the 50 FIFTY GROUP marketed under both their 50 FIFTY GIFTS and MINT TOYS brands. These cute Meerkats are available in wind-up toys, puzzles, keyring’s and mugs – making them the idyllic stocking fillers to make anyone laugh or smile this Christmas! 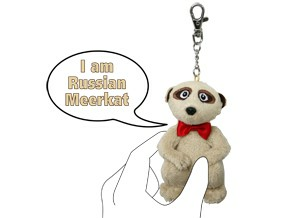 Alesha loved pressing the keychain because the Meerkat would say, “Squeeze me baby” these words come straight from this Meerkat’s mouth with its hilarious Russian voice! Now Andy has this funky keyring on his bunch of keys. So suitable for all the family, makes a perfect stocking filler. Alfred and Maurice Matlow launched Matlow Bros, Ltd making jelly sweets in a small factory in London. Swizzels reminds me of being a young school girl, spending my pocket money on Swizzels sweets in the shop before I went to school. The love heart sweets were my favourite because I would say out loud what each sweet said and them gave it to a friend, or even a boy I'd fancied if it was a 'fancy you sweet' or one like that. I received a few Christmas tubes containing some of my favourite Swizzel sweets! White snowflakes are on the tubes which make them look festive. £1.49 is the price you will pay for one of the tubes of sweets. Sholer uses only the best ingredients to create a delicious non alcholoic sparkling juice drink. All varieties make a tasty grape based alternative to alcohol, suitable for the whole family-includint those who want to spend the winter months without drinking alcohol. Sholer contains no presertives, artifical colours, sweeteners or flavouring and is available from all supermarkets. 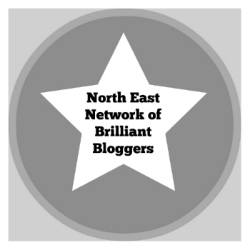 I received a brand new limited edition winter drink from Shloer to review. The limited edition drink is packed with blackberrys and a warming hint of spice, making it a real winter drink. When I recieved the bottle in the post I was in two mind's as to weather it would taste nice or not! At the end of that day, when my daughter was in bed I sat down, feet up and had a glass, I was suprised at how nice it was, it was smooth and tasty. My partner then suggested adding some ice, WOW the ice really made a difference, it made the drink come alive, the flavours were better and the juices ran wild. This is a hit in our house now and I will definitly have a bottle in the fridge over winter, with plenty of ice in the freezer. 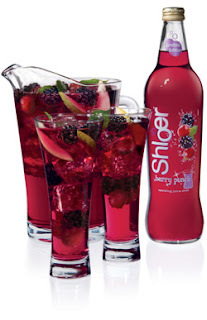 Sholer is available in White Grape, Red Grape, Rose, Apple & White Grape Raspberry & Cranberry, White Grape & Elderflower and the new Berry Punch -RRP £2.29, they can be purchased from a wide range of supermarkets and even pubs & restaurants. For more information please visit their site here. I HOPE THIS POST HAS HELPED YOU WITH A FEW GIFT IDEA'S, PLEASE LOOK OUT FOR PART 2 COMING SOON! George Michael Concerts Are Cancelled! Back To Hospital I Went! Upset, Grateful and Happy All In One!